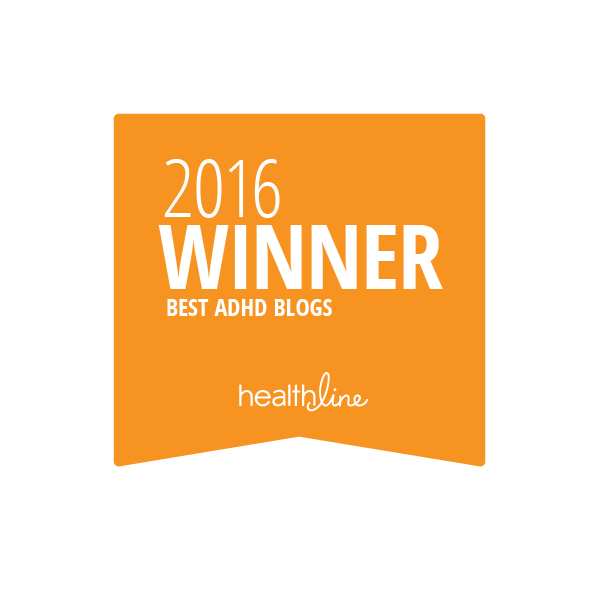 “Denial” of ADHD symptoms hurts everyone. 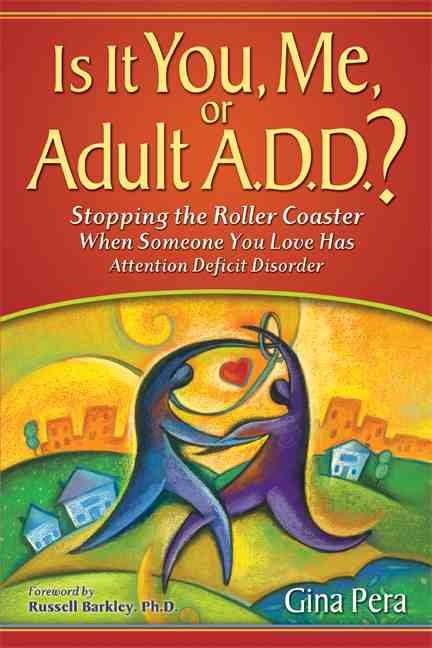 But we compound our hurt when we wrongly attribute this denial in our ADHD partners to stubbornness or willfulness. Sometimes, that is the case. 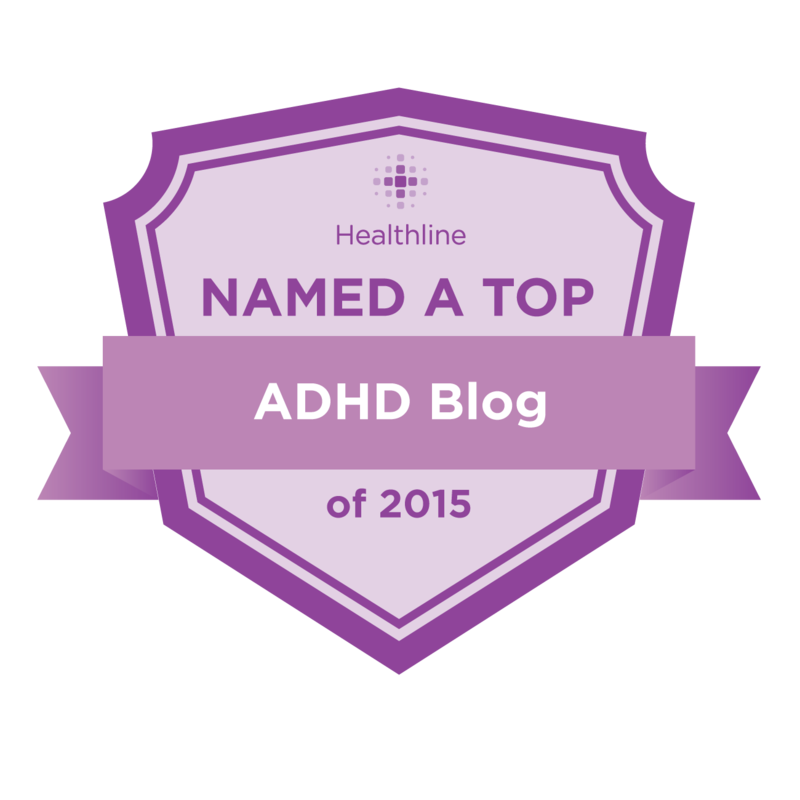 Many times, however, “ADHD denial” springs from ADHD neurobiology itself. Welcome back to the “You, Me, and ADHD” Book Club! 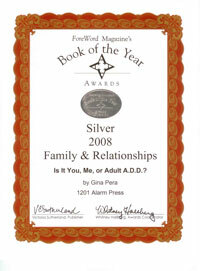 Each post discusses a chapter of the book Is It You, Me, or Adult A.D.D.? Here, Taylor shares her insights about Chapter 14, about how “denial” can be more than psychological; it can be based in biology. Last weekend, a family member sat at my kitchen table. Her head in her hands, she told me about the latest episode with my uncle. He’s a bachelor in his sixties, the family’s well-established “eccentric.” He has little patience for social niceties, yet is emotionally hurt very easily. That’s why his siblings didn’t see the warning signs as they trickled in. “He started calling me at nine or ten at night, asking me for cookies. I had no idea why he’d had such a sugar craving, but I brought him cookies. I brought them every night he called, for about a week. I couldn’t understand why he didn’t eat any of them! “Then a couple weeks later, he asked if our fire alarm went off, because he was sure he’d heard it, clear down the road. He called every couple of hours, and had us check our smoke detectors, or our neighbors’ houses, because he was convinced we were all in trouble. The next week, when that polar vortex came, he called at two in the morning, convinced his well pump had frozen. We went out to check on his well pump, and it was fine. “That morning, his two best friends called us, and said he was off his rocker, raving about the well pump, how it was going to freeze, and he was never going to have water in his house again. We went to check on him, and he was sitting out in the well house, in the freezing cold, with no coat or hat or gloves, trying to fix some pipe or another other, with no tools. “I thought, My God, he’s had a breakdown of some sort. I coaxed him back in to the house, put a hat and gloves on him, and called the ambulance. All the while, he was raving about how the busted pipes was going to ruin the hardwood he’d just put in, and that he had to fix the well pump before it cost him ten thousand dollars when it froze. My relative was shaky and tearing up. My heart was pounding while I listened to her. 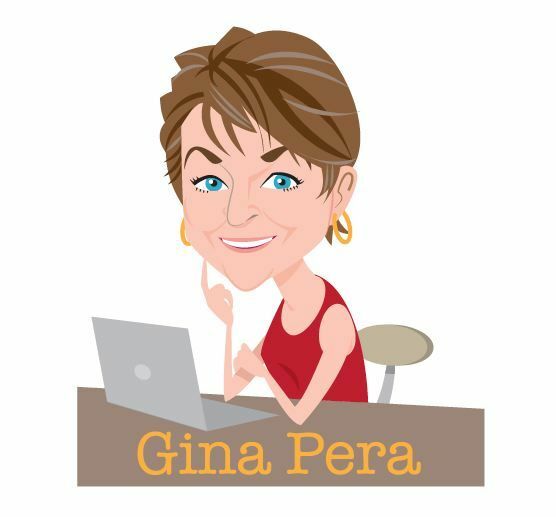 After studying Gina’s book and blogs for so long, I had about five thousand theories about what caused this behavior—but I was more worried about her, the caregiver, and how she was feeling at the moment. “They managed to get him in the ambulance and get him a little bit sedated. They had to restrain him, and I tried to calm him down, but he raved and hollered all the way to the hospital. I’m the one who keeps records of all his meds, so I had to answer a ton of questions, and it took them all day long to figure out what happened. “When they told me, I couldn’t believe it. It wasn’t a stroke or a psychotic break. He’d started some new medication for [I don’t remember the medical condition, but I do know it wasn’t brain-based at all] and they told him to drink a lot of water with it. Well, he did. He drank a gallon of water per day. When they ran his blood tests, they found that the meds and all the extra water had completely drained the sodium and the potassium from his body. There was none left. Mineral Deficiencies Led To This? “Once they hooked up the sodium and potassium to his IV, he started looking around and asking what the heck he was doing here. They released him with strict orders to drink no more than 16 ounces of water per day. This is a true story. Identifying details have been changed, but that’s it. Can you imagine what would have happened to my uncle twenty, fifty, or a hundred years ago? He could have been locked in an asylum. Religious figures may have tried an exorcism. Some people may have been convinced that he was doing this on purpose, to get attention, or at the very least, to get cookies! His behavior, however, had an identifiable, biological cause. I would never have thought sodium and potassium deficiencies could cause someone to obsess about a well pump. In the same way, we who loved family members “in denial” of their mental illness mostly have no idea that biology can play a role in this. We think they are just lying to themselves! We’re told by some therapists that they are avoiding the pain of change! In reality, brain-based problems can keep these family members from seeing that a problem exists at all. In Chapter 14, Gina shares with us psychologist Xavier Amador’s heartbreaking story, about watching a beloved older sibling trapped in denial of his schizophrenia. Amador’s experience set him on a twenty-year journey to clinically study why denial happens—and what clinicians and family members can do to break through it. After reading this chapter, you may very well know more than your psychiatrist or therapist knows about the biological causes of denial. You’ll understand how your ADHD partner’s “lies” can actually make perfect sense to him or her. You’ll see how they can justify making impulsive purchases, or insist that they didn’t make a mistake (but you did!) when a schedule falls apart. Most importantly, you’ll understand that your partner’s behavior may have nothing to do with you, or how much your partner loves you. When we get to the next chapter, you’ll even start getting some tools that will help you overcome denial, and get you both the help that you truly need. When I first found Gina’s book, I jumped to this chapter, right after Chapter 11. I was sitting in the back corner of Panera, sipping hazelnut coffee, and trying not to cry my eyes out. Finally, I felt like I could see the connection between the loving man I’d married and the behavior that just might tear our family to shreds. Let me assure you, learning about these messy neurobiological conditions can truly empower you to make the best, most helpful decisions for your life and for your marriage. 1. Which behaviors from the chapter (“confabulation,” lack of coordination, difficulty linking cause-and-effect, and so forth) would be the most difficult for you to associate with a “biological” cause in your partner? Remember, “a fear of frozen well pumps” could be one of them! 2. What part of the chapter gave you the most hope? 3. Even if your partner’s behaviors do have a biological basis, what steps can you take today to lower their impact on you? This book club is always open! Please see below a list of all the essays in this series. I had a good laugh at Giselle’s boyfriend rationale that he was ‘on his way to making $50 million’ while barreling impolitely through a crowd as he developed this strategy to overcome his poor spatial navigational skills. Lol, this is why ADHD hubby and I do not have Any discussion till 30 mins after he takes his meds in the morning. need to be dealt with…swiftly. Focus Factor has minerals in it. Ha! Nice Job, “Mrs. Sensitive Psyche!” Way to break through that denial! 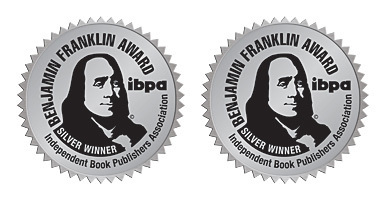 Lots of thanks to Gina’s labor and her book. Bless your heart. Your story is why I am so militantly “pro-medication” for those who want to try it. It can truly make such a difference in the ability to be happier and more fulfilled in life. I’m so happy my “labor” and my book have been helpful to you! Um, I solemnly swear that this ^^^^is not my new pseudonym. 😀 Because I’M EXACTLY THE SAME WAY. The difficulty in linking cause & effect is the most challenging because it is SO OBVIOUS to me. DH really struggles with it and it’s maddening. I’m grateful that this chapter reminded me that it is biological otherwise I would continue to be very angry at him for not figuring it out. A couple weeks ago we had an incident due to his poor working memory and I was able to take a step back and say “yep, that was totally his ADHD” and not get too mad at him for it. But the cause & effect is still terribly frustrating for me because it manifests in so many areas of our lives. As noted above, I’ve been able to step back and notice the behaviors for what they are and not get upset or offended. That’s helping me maintain my sanity until I can get him into some appropriate treatment. 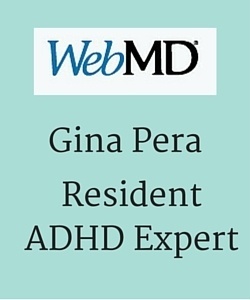 At some point in the lives of people with ADHD, some will deny their disorder for the sake of social acceptance. Hopefully we can get to a point where this kind of thing is as pointless as hiding one’s hair color. Our 24 son is in denial that meds will help him navigate the Neuro-typical world to have a happy, sustainable future. Meanwhile he’s self medicating, cannot keep a job or housing, has lost custody of his children and has no friends. 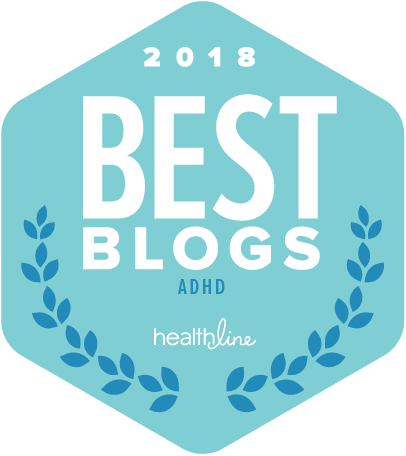 He’s in love with the idea that his Adhd means his brain is more creative and brilliant and that he “thrives in chaos.” We are despairing of helping him when he doesn’t seem to want to help himself. I’m very sorry to hear this. 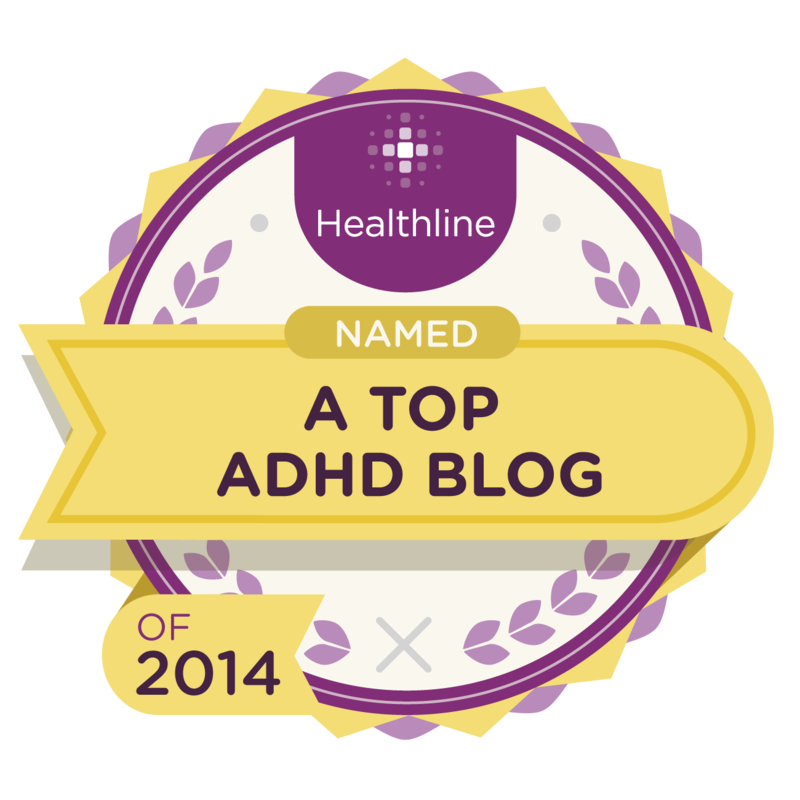 I’ve warned the perpetrators of this narrative (that ADHD is a gift, that people with ADHD are more creative, and their only problem is being forced to live in a “neurotypical world”). First, there is no “neurotypical world.” The world is full of “neuro-diversity” — humans on all kinds of spectrums, including intelligence, autism, anxiety, etc. There is no perfect human brain. 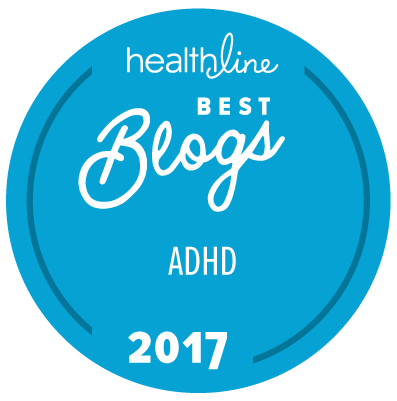 Second, the available research points to such traits as intelligence and creativity NOT being pronounced among people with ADHD. Instead, people with ADHD follow the same bell curve in these areas as the rest of the population. Third, this is shameless hucksterism, designed to elevate the person and help that person sell something. The people who do this have self-proclaimed ADHD, apparently of the type that doesn’t see consequences and is self-absorbed on a “reward” (e.g. fame, money, etc.). The result is that people with ADHD such as your son latch onto this narrative, much to their detriment. I encourage you to read my book, and to read it carefully. The more that you understand what is happening, the better you’ll be able to be a bulwark against the nonsense from the hucksters. Please understand that “he doesn’t seem to want to help himself” is typical among people with poorly managed ADHD. Don’t expect him to know how life can be different for him until he starts seeing it for himself. And he probably has no idea how to make these changes. Sometimes, the protests about “neurotypicals,”blahblahblah, is just a defense. Remember: the brain that is causing him trouble is the same brain he’ll be using to navigate ADHD evaluation, treatment, etc. In other words, it’s just too difficult for some people with late-diagnosis ADHD. Also understand that, if you are financially supporting your son, you have a degree of control.